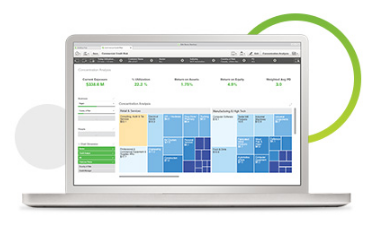 Discover more insights with Qlik Sense Desktop in just 5 minutes. Looking for better business insights? Qlik Sense® Desktop lets users create personalized, interactive data visualizations, reports, and dashboards from multiple data sources with drag-and-drop ease. Download today to get started. Qlik® Sense Desktop is a Windows application that gives individuals the power to create personalized, interactive data visualizations, reports and dashboards from multiple data sources with drag-and-drop ease. Discover more insights in your data in just 5 minutes. To get started with Qlik Sense Desktop, register now to download this free application!